Obtenteur : discovered in 1827. Fleur : pink, large, very double. Floraison : once in spring. 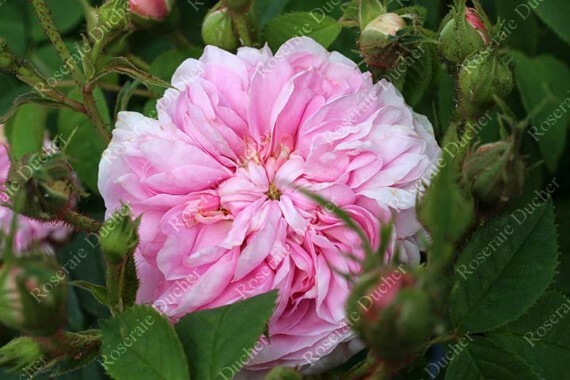 The rose 'Ispahan' 'Ispahan' was discovered in 1827 in the city of the same name in Iran. 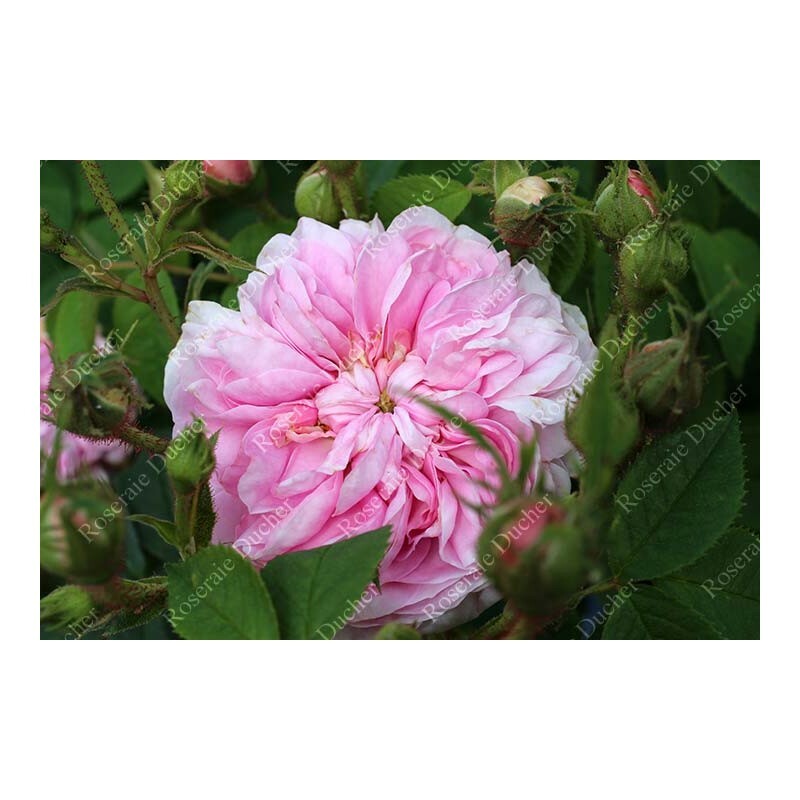 This Damask rose is undoubtedly cultivated since centuries. Very strong rose scent!